Highlights & Post Match Warriors TV. 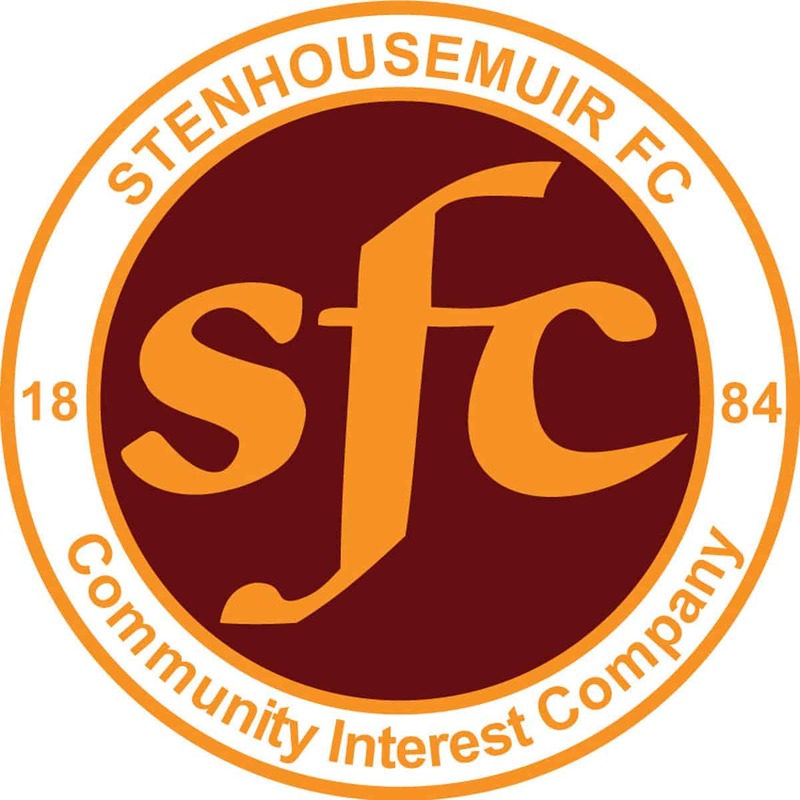 Under 16s can catch all the Stenhousemuir FC home matches for free again this season. Watch Brown Ferguson's boys in action at Ochilview with a free season ticket. In order to attend for free, all Under 16s need to apply for a Season Ticket by contacting the club office on 01324 562992 or by visiting to pick up an application form. A photo is required for the season ticket. Under 16s who do not have a season ticket will pay a £6 admission rate. So save yourself some cash and apply for a free season ticket today.